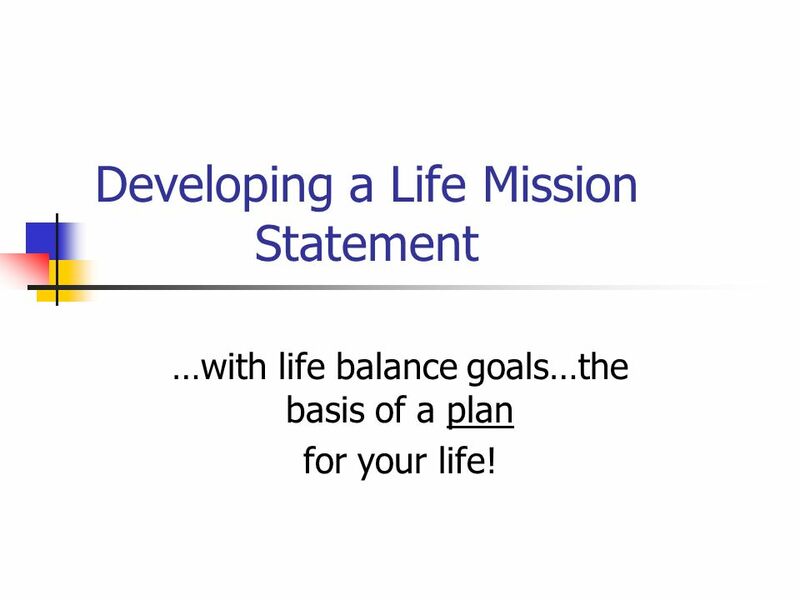 …with life balance goals…the basis of a plan for your life! 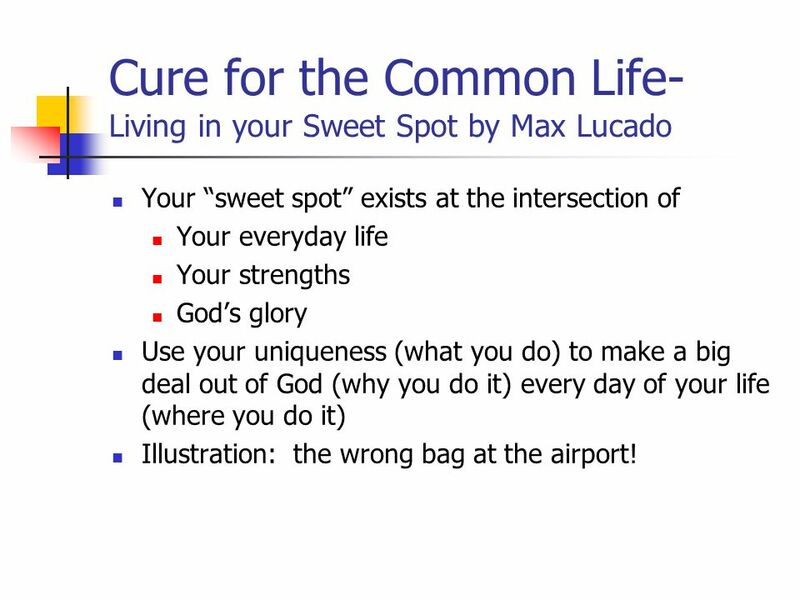 Your “sweet spot” exists at the intersection of Your everyday life Your strengths God’s glory Use your uniqueness (what you do) to make a big deal out of God (why you do it) every day of your life (where you do it) Illustration: the wrong bag at the airport! 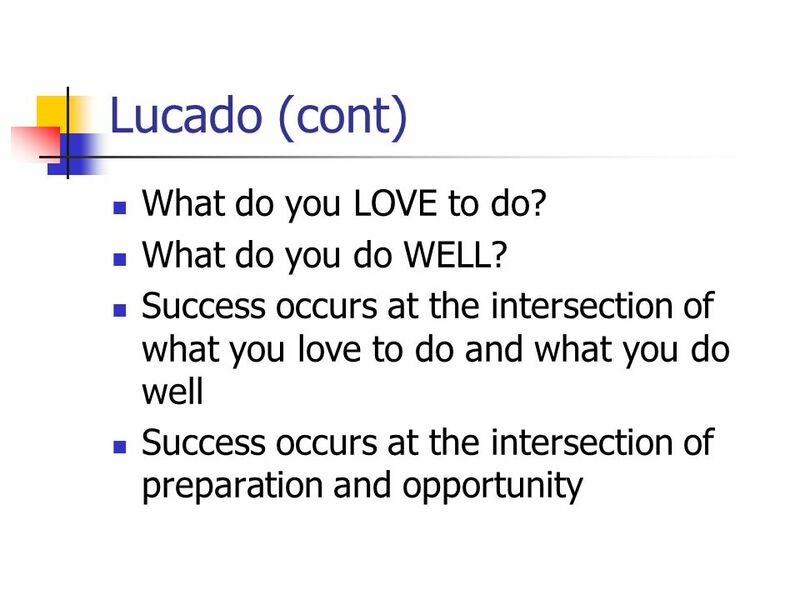 5 Lucado (cont) What do you LOVE to do? What do you do WELL? 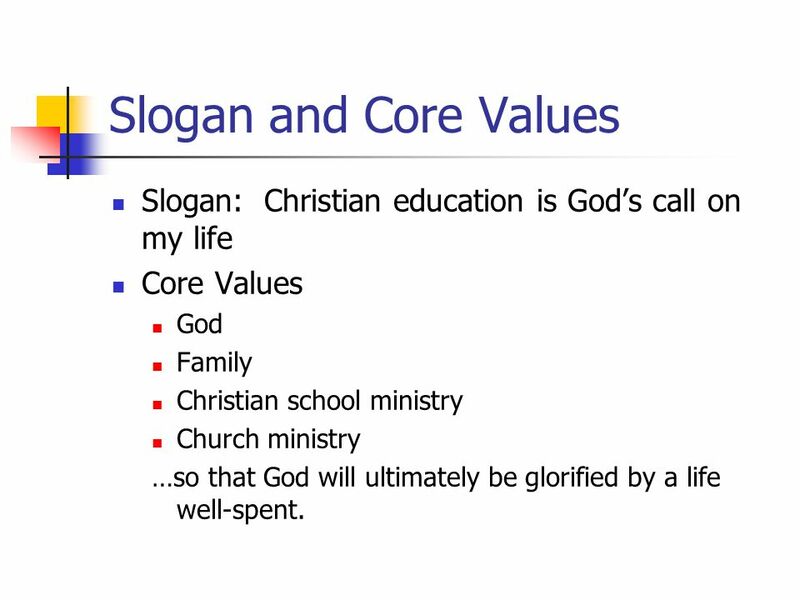 6 Slogan and Core Values Slogan: Christian education is God’s call on my life Core Values God Family Christian school ministry Church ministry …so that God will ultimately be glorified by a life well-spent. 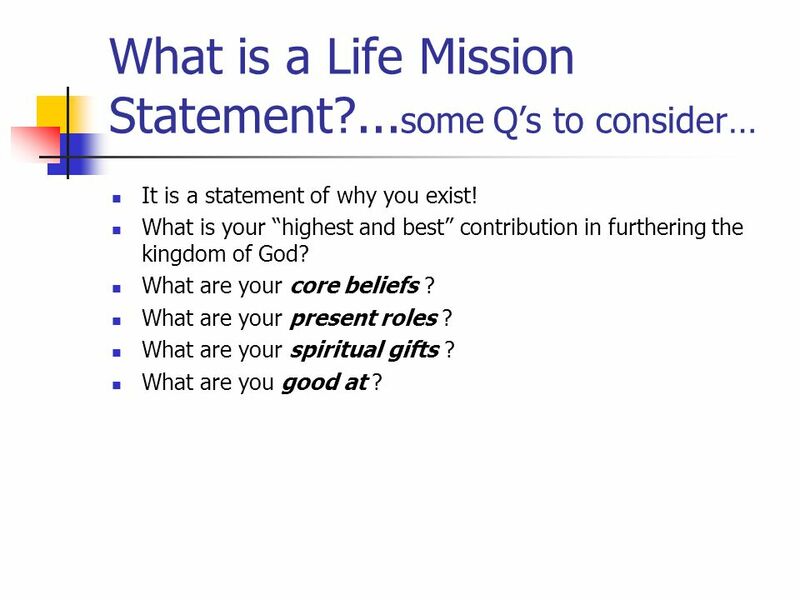 Q: What is a life mission statement? A: A concise statement of why you exist. This is a statement explaining God’s calling on your life. 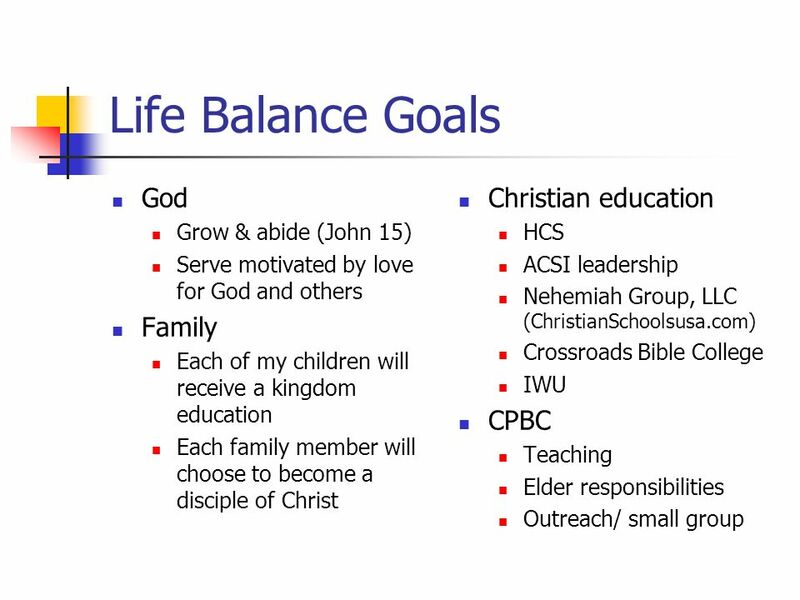 Q: What are Life Balance Goals and why are they important? 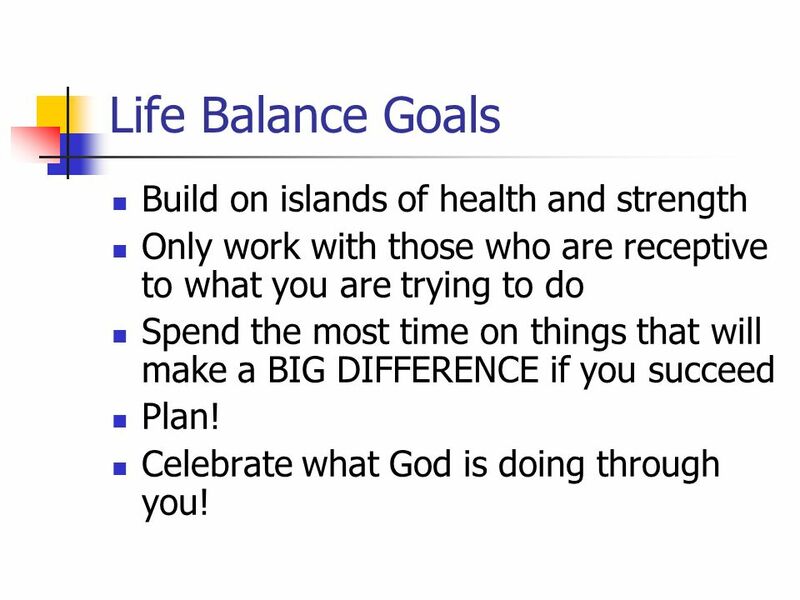 A: Life Balance Goals assist you in making the difficult choices in life between good, better, and best. 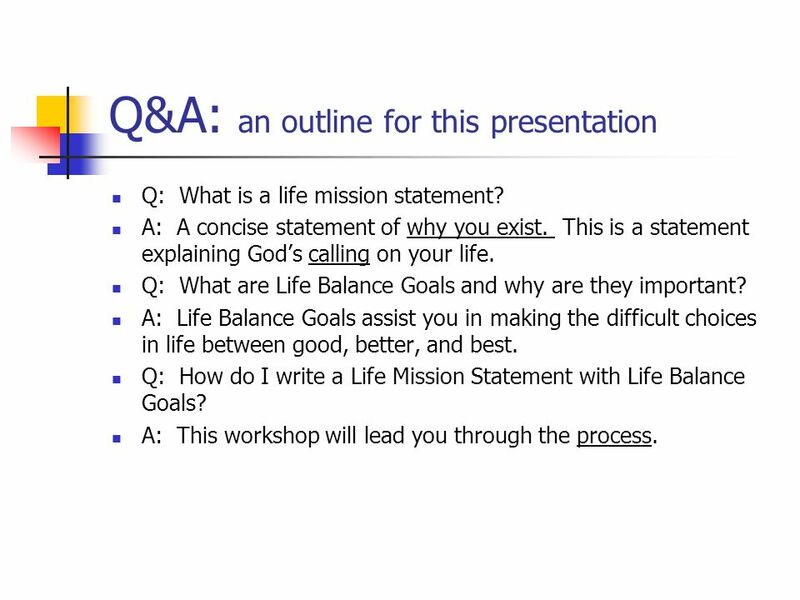 Q: How do I write a Life Mission Statement with Life Balance Goals? A: This workshop will lead you through the process. It is a statement of why you exist! What is your “highest and best” contribution in furthering the kingdom of God? 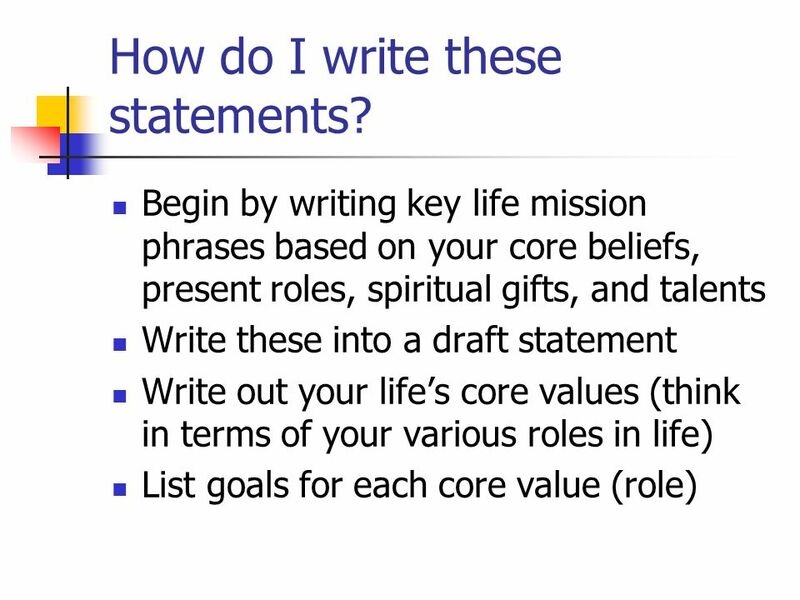 What are your core beliefs ? What are your present roles ? What are your spiritual gifts ? What are you good at ? 11 Why is a Life Mission Statement important? 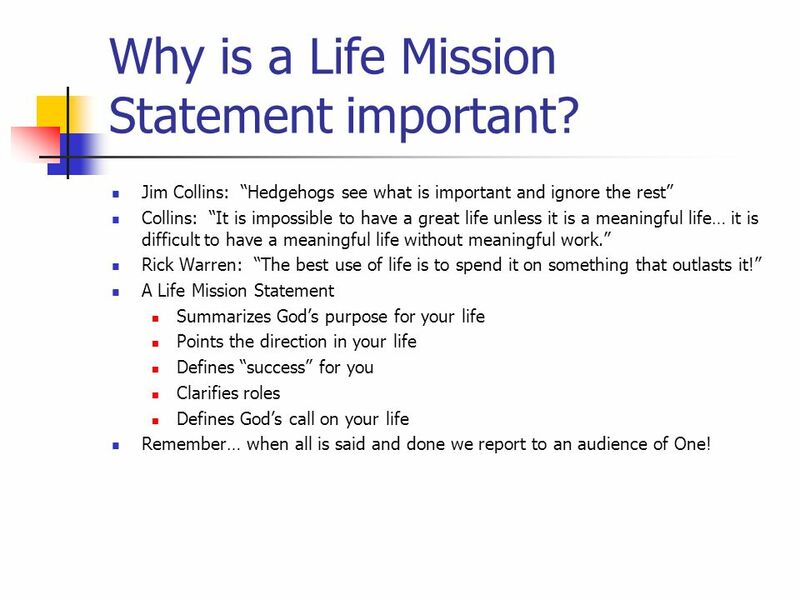 Jim Collins: “Hedgehogs see what is important and ignore the rest” Collins: “It is impossible to have a great life unless it is a meaningful life… it is difficult to have a meaningful life without meaningful work.” Rick Warren: “The best use of life is to spend it on something that outlasts it!” A Life Mission Statement Summarizes God’s purpose for your life Points the direction in your life Defines “success” for you Clarifies roles Defines God’s call on your life Remember… when all is said and done we report to an audience of One! Only work with those who are receptive to what you are trying to do Spend the most time on things that will make a BIG DIFFERENCE if you succeed Plan! Celebrate what God is doing through you! 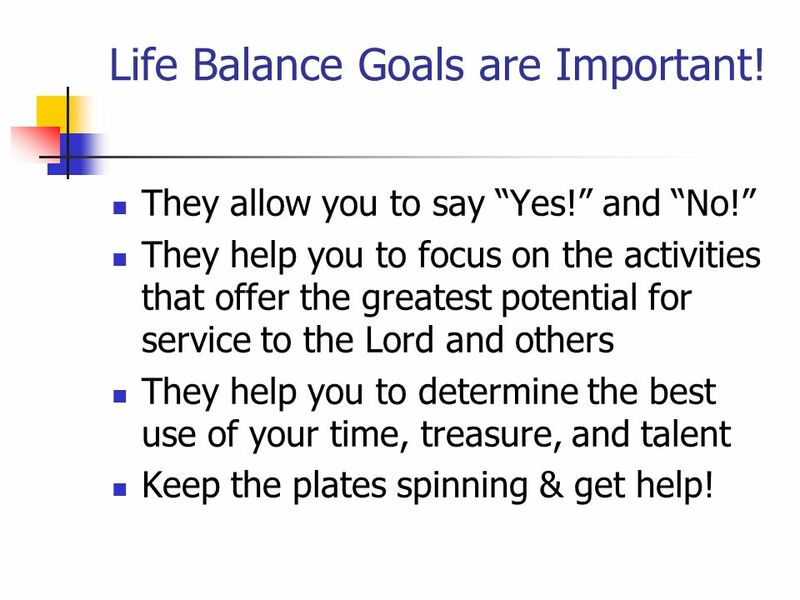 13 Life Balance Goals are Important! They allow you to say “Yes!” and “No!” They help you to focus on the activities that offer the greatest potential for service to the Lord and others They help you to determine the best use of your time, treasure, and talent Keep the plates spinning & get help! 14 How do I write these statements? 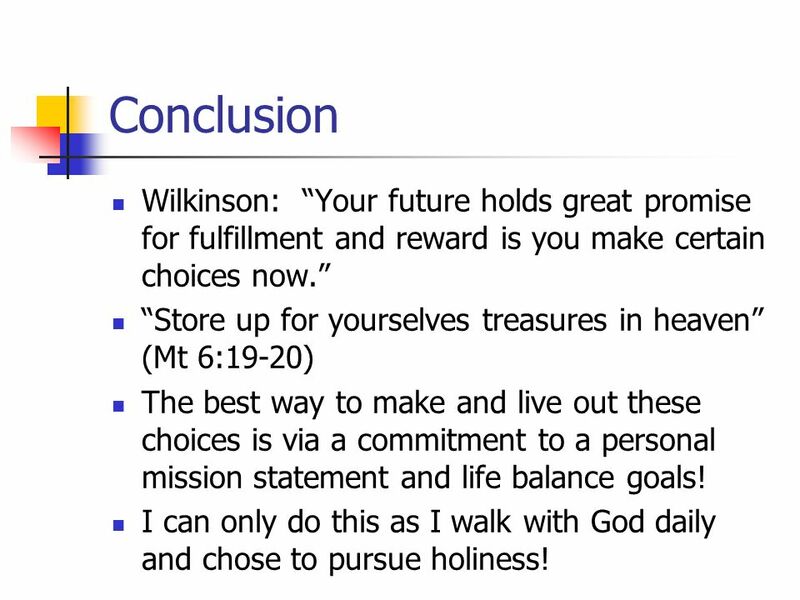 15 Conclusion Wilkinson: “Your future holds great promise for fulfillment and reward is you make certain choices now.” “Store up for yourselves treasures in heaven” (Mt 6:19-20) The best way to make and live out these choices is via a commitment to a personal mission statement and life balance goals! I can only do this as I walk with God daily and chose to pursue holiness! 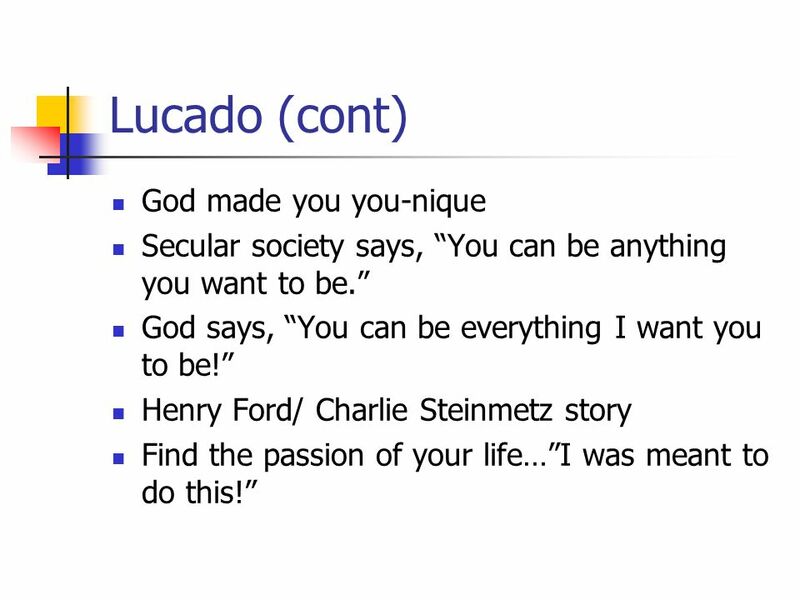 Download ppt "Developing a Life Mission Statement"
MEANING Why are we here?. You can because He can. Sunday 27 th November, 2011 SIMPLICITY IN PRAYER: OUR LORD’S MODEL PRAYER Matthew 6:5-15. Ferry Farm Baptist Church’s Mission Focal Point Presentation. Zion Lutheran Church: A welcoming community equipped to grow and reach out to all with the good news of Jesus Christ. Vision Statement. CBC Children’s Ministry Every Child Made New in Christ. The Past Established 1858 DNA- The Journey Leadership away day in June 2011 started to think about who we are APCM- John shared some initial thoughts. Fit To Lead Aspects of Personal Health as a Leader. Valley Christian Church Vitally Vitally Connecting Connecting Christ Christ and people and people. 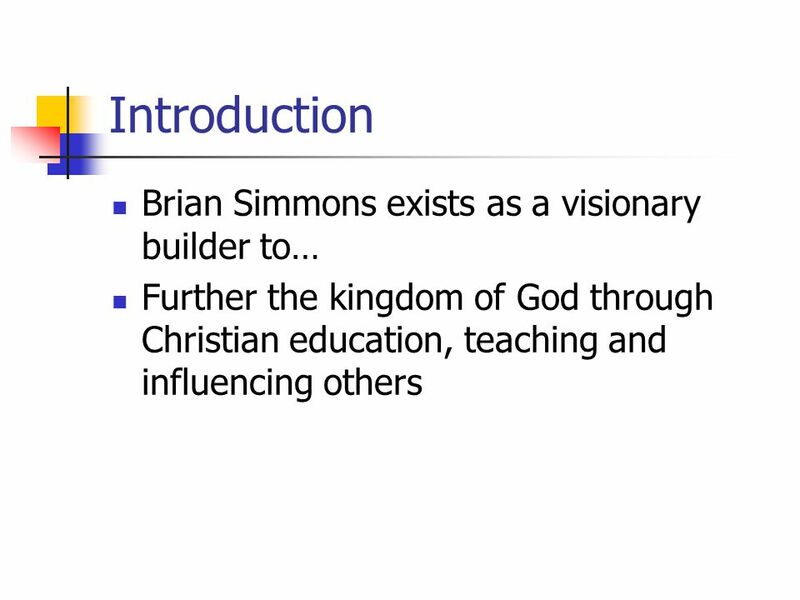 Transforming Discipleship Ministry God working in His children to transform others. Vision of ANFGC All Nations Founded in 1982 Currently has churches in eight nations Vision of the Church base on Five-fold Mission Statement. How Can You Find and Identify the Church That Belongs To Jesus?